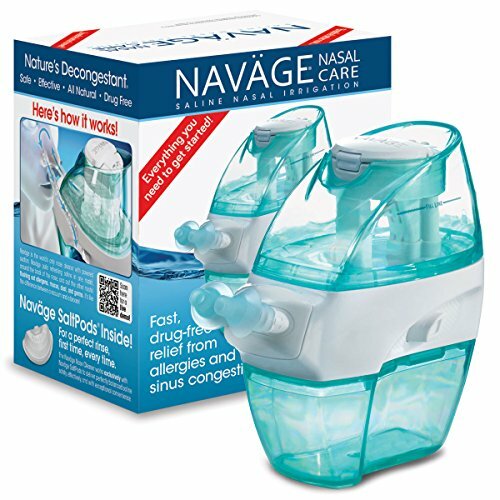 Fast, all-natural relief from allergies and sinus congestion – without drugs! 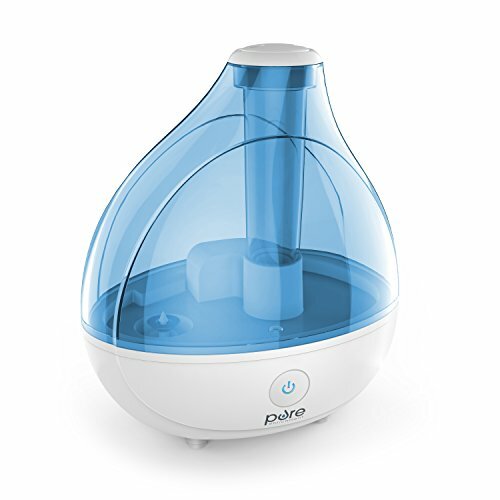 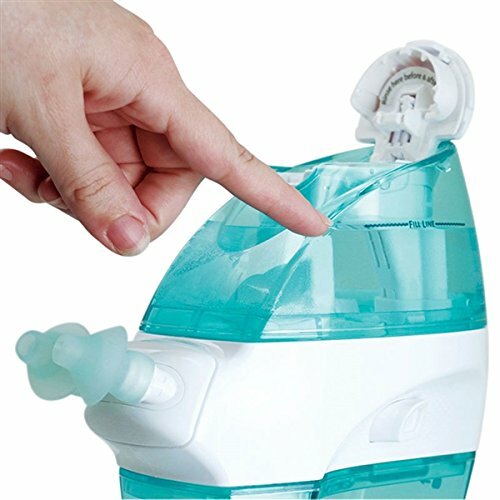 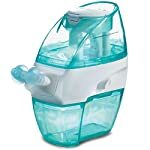 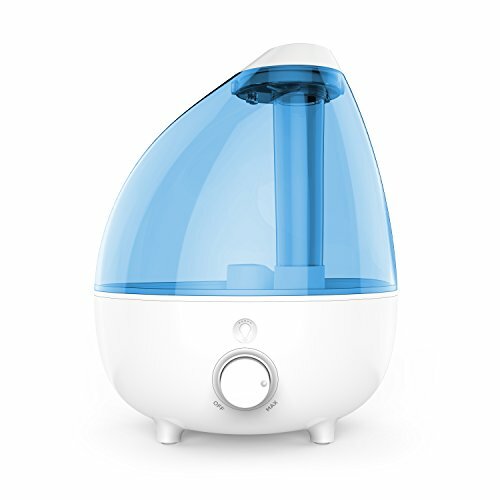 The world’s only nose cleaner with powered suction to flush out allergens, mucus, dust, and germs. 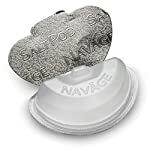 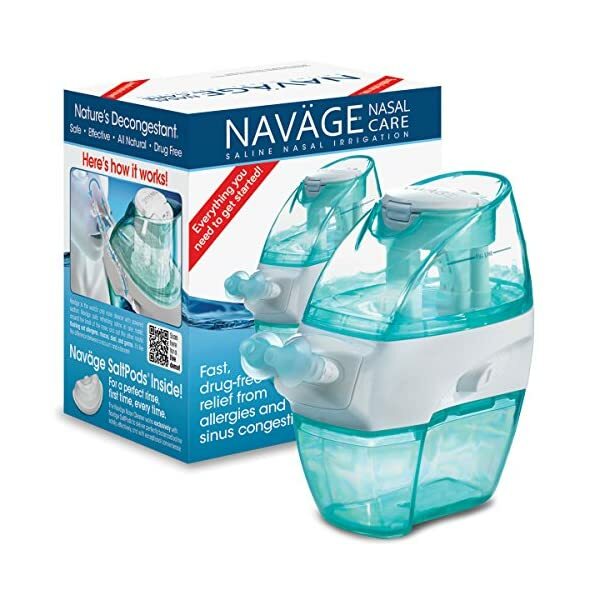 For safety and convenience, reliability and effectiveness, the Naväge Nose Cleaner only works with genuine Naväge SaltPods. 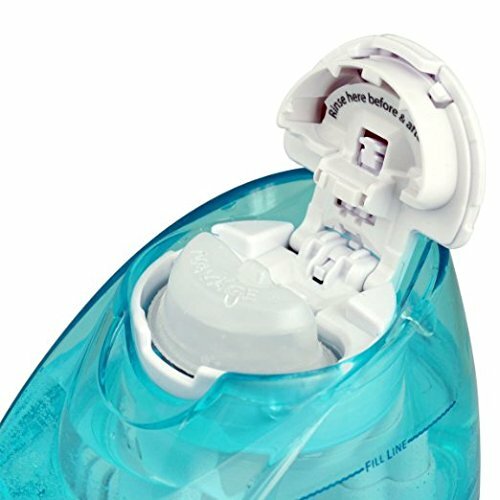 You’ll LOVE that clean nose feeling! 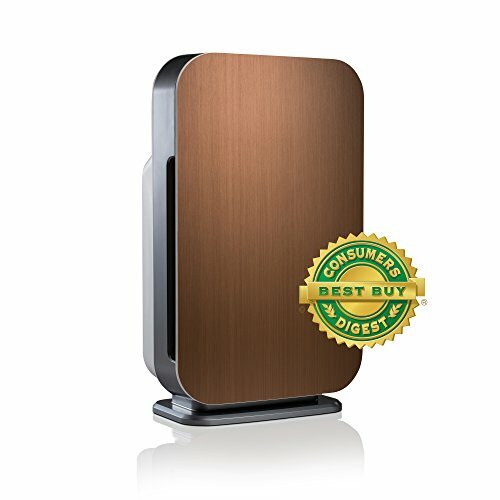 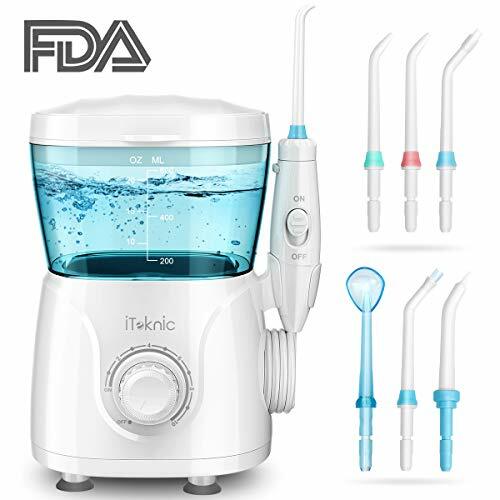 Comes with money-back, 30-day trial, and one-year parts and labor warranty.